"I am sooo enjoying the Succulent E-Courses. It is hard to find info. about them. I have a few books and have grown them for over 40 years. I agree with everything you say so far and get some good tidbits I didn’t know too. Thanks so much!" "Double GREEN Thumbs up for this site..."
"Thank you so much for offering this overwintering class on line. I am an avid gardener during the summer but just the past two winters have undertaken trying to overwinter some succulents inside. You are being very helpful and I look forward to each article. NO matter when it arrives. Again, Thank you!" "Just keep up the good work. My wife and I love the 'plant id' you post on Facebook! We are into succulents and have learned so much from you. 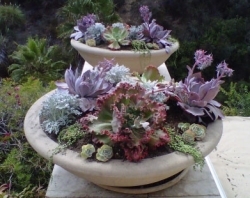 We also purchased your succulent ebook and have it handy in our over wintering room along with your over wintering emails we have printed out as reference." "I just wanted to tell you that I love your website. One of the big problems with most plant websites that I've found is that they are quite technical, so when trying to identify a plant, I don't even know how to answer some of the questions. I have been learning a lot from browsing the pages and I have gotten amazingly fast responses to my inquiries about different plants (sorry for submitting so many). "First I would like to thank you for providing everyone this wonderful, very informative site! I am in love with it! Every chance I get to sit and relax, I love reading on the many forums that you have created! I have been drawn for the past years by succulents, and this year, I got so fascinated by them, that I decided to look more into these plants. When I came to look around in my local and surrounding area, no stores, or greenhouses sold succulents! Only the hen & chicks, if I remember correctly, a hardy succulent? 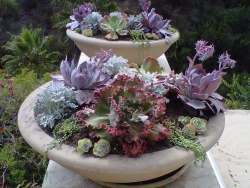 So I decided to start a small local & surrounding area business selling succulents & succulent crafts." 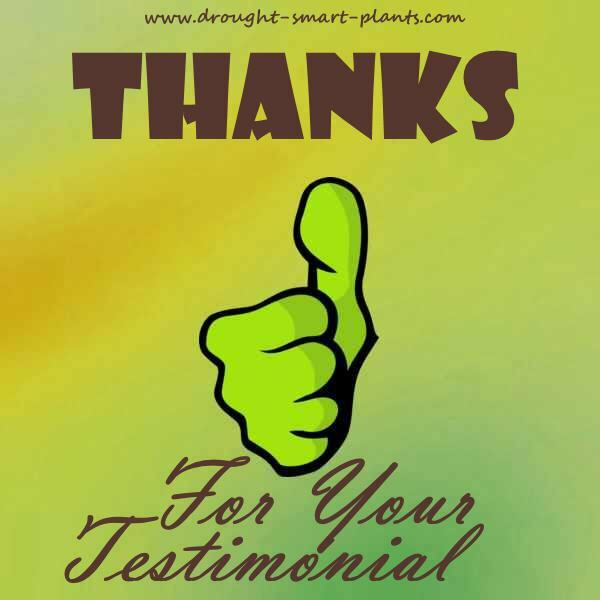 "I just wanted to say thank you for all the very useful info in your Winterizing Succulents E-course! I wasn't able to successfully grow plants until I started growing mini-succulents this spring, at the age of 70, to make fairy garden succulent terrariums. I recently moved all my plants inside for the winter and am doing everything I can to insure they survive. Your course has been a great help! Thank you very much!" Keep the comments coming, either via my contact page, or in the Facebook comments below - I love to hear what you like (or don't) about the site, and if there's anything I'm missing. Don't be shy! 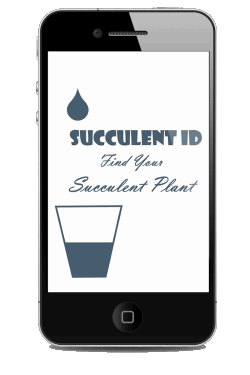 Want to identify your succulents? Get the App!